As summer heats up and daily hair-washing becomes necessary, you can't help but blame the extra dry hair on the sun and heat! Hair can lose its moisture due to UV rays, chlorinated swimming pools, and salty ocean water. The result? Dry, brittle, and dull strands that are desperate for some extra TLC. 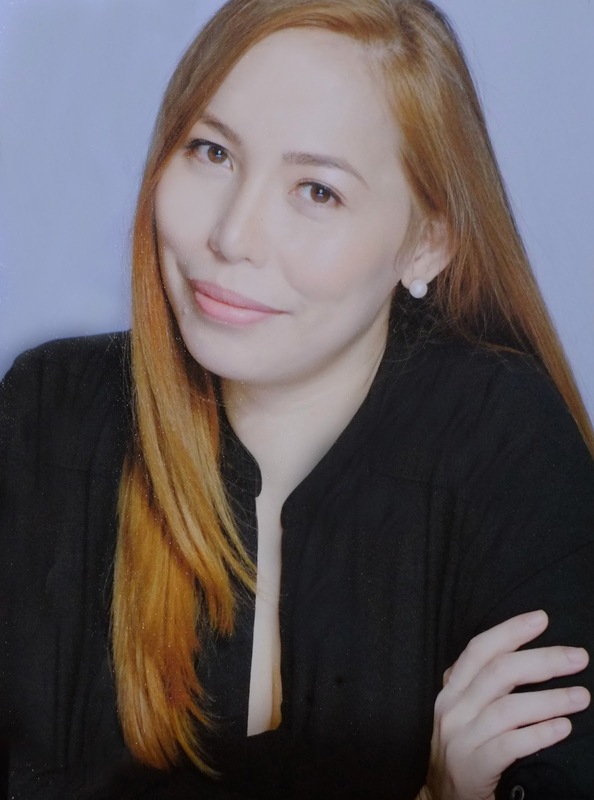 The good news is that your hair doesn’t have to pay the price for your R&R, and you can easily hydrate your hair while still enjoying a dip in the pool or at the beach. Read on for some helpful tips on how to keep your hair hydrated in the heat of summer. As the summer heat sizzles, you’re exposed to more sources of damage that can harm the structure of your hair and the amount of moisture it can hold. That is why you MUST hydrate your summer-dry hair with the right habits and products. 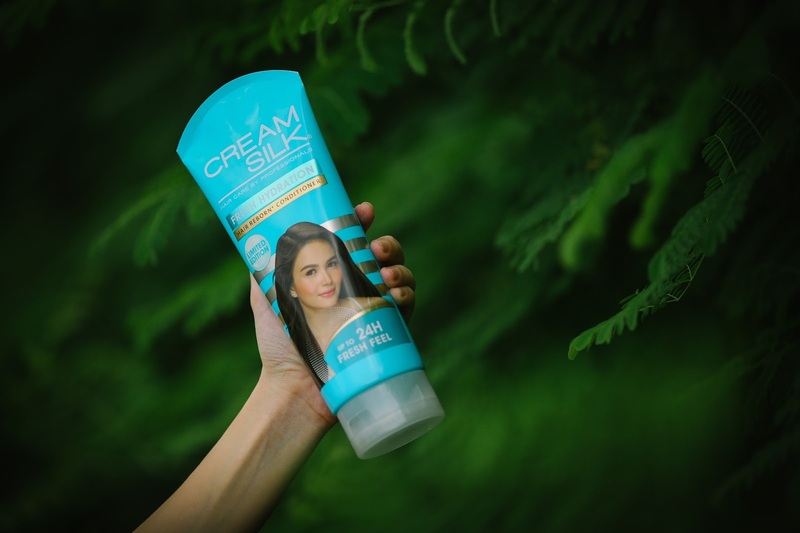 Just discovered the newest summer must-have, Cream Silk Fresh Hydration Hair Reborn Conditioner, that can transform your summer-dry hair to feel FRESH and HYDRATED all day long. With up to 24 hours of long-lasting freshness, without the greasy feel! This your best solution to put your hair in a better state all summer long. The moisture-infusing formula nourishes the scalp, lengths, and tips for hair that becomes stronger and looks healthy with every wash. Perfect for fragile or color-treated hair, this product works as a protective barrier against further damage. 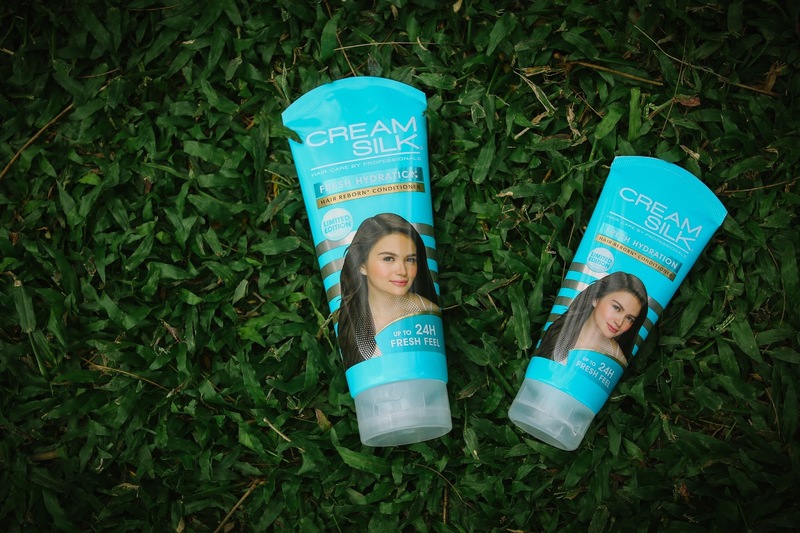 Cream Silk believes that every Filipina’s hair is unique which is why we created NEW Cream Silk with Advanced Hair Reborn Technology. It has customized formula with nutrients that penetrate and nourish every hair strand transform your hair to beyond beautiful. Fresh Hydration with Hydra-Collagen Complex is specifically designed to make rough, summer-dry hair feel fresh and hydrated. It has a nice texture that washes off easily and leaves no residue behind. Extremely moisturizing without feeling heavy on the hair. You get all of the benefits of conditioner—softness, shine, manageability—without the heaviness. It also helped me tease out the knots, and the smell is amazing too. Plus, the "up to 24 hours fresh feel" is real. It costs P109 for 170ml and P197.50 for 340ml. 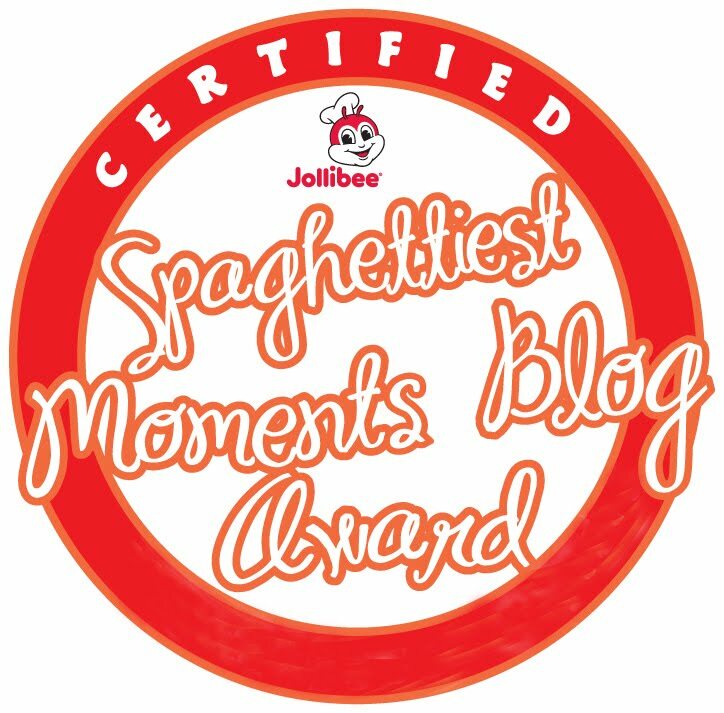 Now if only it's not limited edition, this will surely be a permanent fixture in our bathroom. 2. Cover up by wearing a hat, cap, scarf or chic turban whether you’re at the beach or running errands. Before going for a swim, put on a swim cap to protect your hair from UV rays and chlorine. Go the extra mile to wash your hair thoroughly with Cream Silk Fresh Hydration after leaving the pool. 3. Give the blow-dryer, straightening iron, and curling iron a break. Excess heat can strip your hair of its natural oils and lead to dryness. To help maintain moisture, ditch hot styling tools and opt for a natural air-dry. 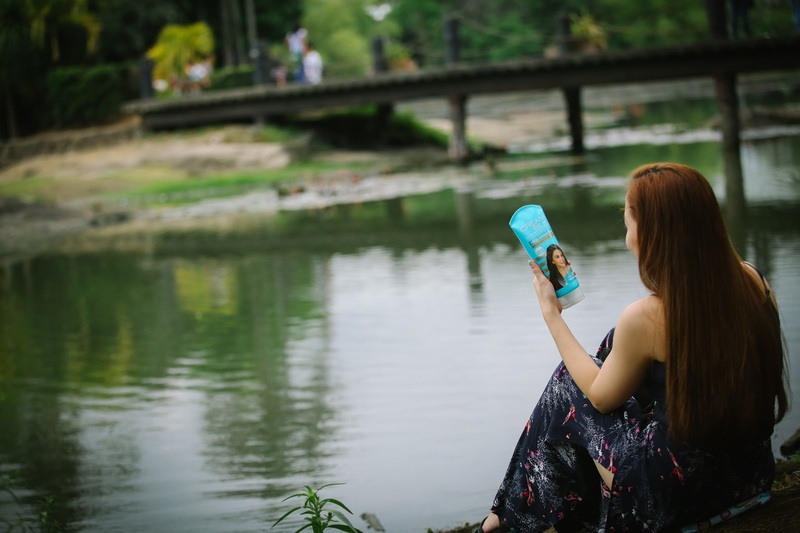 If you really need to use one to style your hair, be sure to use Cream Silk Fresh Hydration, because it can help protect hair against heat styling damage. It also makes it more manageable to style ponys, buns, up-dos, you name it. 4. Avoid brushing your hair immediately after a shower or swim. Keep in mind that hair is fragile when it’s wet. Use a wide-tooth comb to help minimize breakage and damage. 5. Drink Water. Stay hydrated from the inside out by drinking the recommended amount of water per day. To be honest, that's also something I need to put an extra effort with. If only drinking eight glasses of water a day could come so effortlessly because chugging several glasses of water a day can seem like torture when every glass is absolutely tasteless. LOL So what I usually do is to just add a bit of excitement by dunking fresh fruit or lemon slices. Rest-assured, there's a lot of ways to keep your hair hydrated during the entire summer break! Whatever your hair type is, your hair could use an extra hydration boost. Despite my initial worry that washing my hair more frequently than usual might strip its natural moisture and leave it dry and parched, I’m happy to report that Cream Silk Fresh Hydration conditioner really works wonders for my hair.